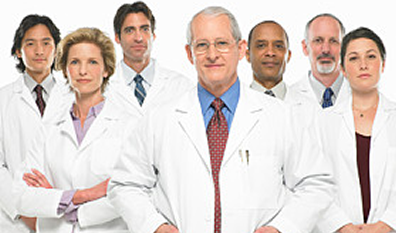 The Ohio Osteopathic Association Insurance Agency (OOAIA) has over 50 years combined insurance experience. We take pride in our personal and professional service along with allowing access to ALL major health/dental carriers and over 30 medical malpractice carriers. The OOAIA represents a variety of professional liability insurance companies that have been carefully chosen for their financial stability and reputation for superior service, including aggressive claims handling and risk management assistance. We offer the same competitive discounts that other physician organizations offer their members, but we obtain quotes for you with less time and hassle.